FRANKFURT — Daimler AG on Wednesday said it has appointed Harald Wilhelm as its new CFO to replace Bodo Uebber. Daimler said Wilhelm will join the company’s management board on April 1, adding that he would take over responsibility for its finance and controlling unit after the company’s annual shareholders’ meeting on May 22. 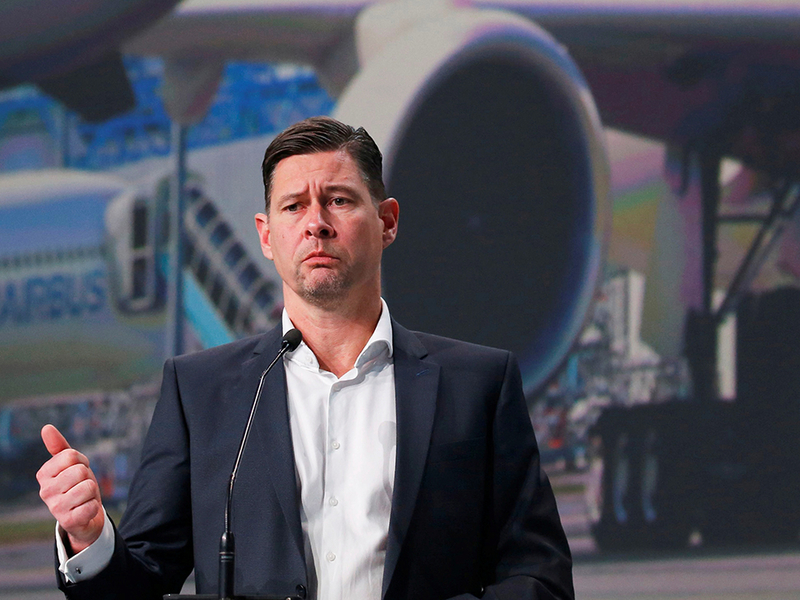 Wilhelm is currently CFO at Airbus , Daimler said.